Summertime barbeques are often associated with sizzling cheeseburgers and frosty mugs of beer, but a casual cookout is also an ideal opportunity to sip and savor a glass of refreshing rosé wine while feasting on an array of grilled specialties. Rosé features the high acidity, moderate alcohol and delicate flavors of a white wine that is combined with the rounder fruit and body of a red wine, allowing deeper rosé wines to pair well with robust spices of barbeque, while lighter rosé wines are a delightful accompaniment to summer vegetables and seafood. Although red wine is a traditional accompaniment to meat dishes, dry rosé is considered an incredibly versatile varietal, and can complement a multitude of menu items. 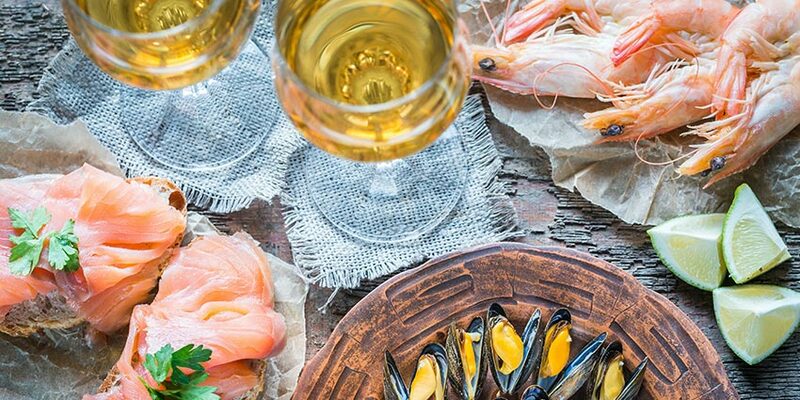 A barbecue is a chance to pair rosé with grilled fish (including salmon and shrimp); as well as vegetables, fruit and costal cuisines, such as Mediterranean dishes and Spanish tapas. Also, this pink-hued beverage matches well with mild cheeses (such as goat and feta) and fresh summer salads mixed with tomatoes, arugula and Parmesan. Even the traditional barbeque fare, including burgers, ribs, sausages and steaks, can be enhanced by a crisp glass of rosé. In contrast to the rich, smoky tastes associated with grilled offerings, a dry rosé wine will provide refreshing, fruity flavors. A rosé wine can be made from any red grape in sweet or dry styles, with varying levels of acidity. These tips will help you when choosing a rosé wine for your next grilling get-together. As rosé wines can range from dry to sweet, wine drinkers should explore a few different types to determine which style they enjoy the most. 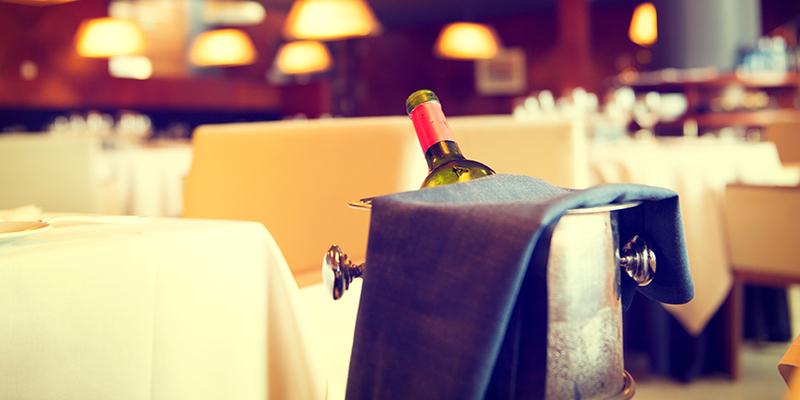 As with any wine, it’s best to taste several options before including it as a menu pairing. Use the five S’s— see, swirl, sniff, sip and savor — to learn what pairs best with your favorite foods. Fortunately, a wide selection of good bottles of rosé are available at price points between $10 and $20 — so perfect for budget-friendly experimentation. 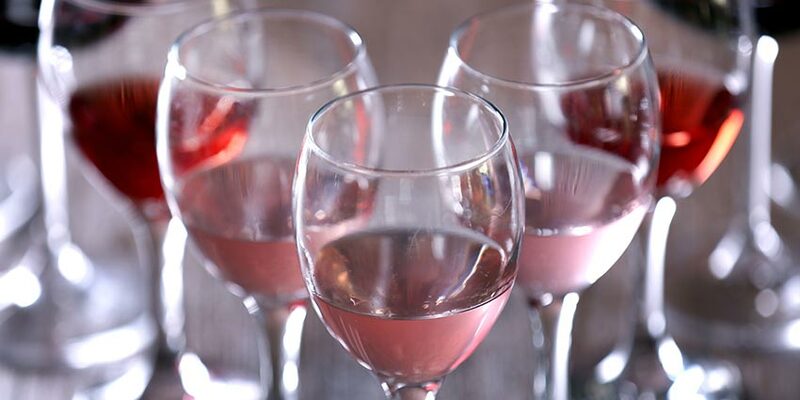 The color of rosé wines can range from pale blush to decidedly deeper shades. A lighter color reveals that the wine is lighter in body, while those that are darker are usually fuller bodied. 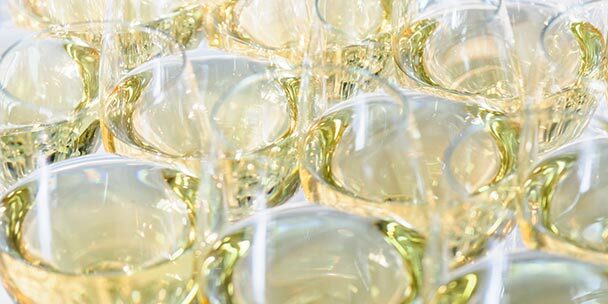 If you usually choose light wines (like pinot grigio), it’s best to look for a lighter rosé, or choose a fuller-bodied rosé if you prefer a buttery, barreled chardonnay. Most rosés are generally made to be enjoyed young, as they don’t improve with extended bottle age. 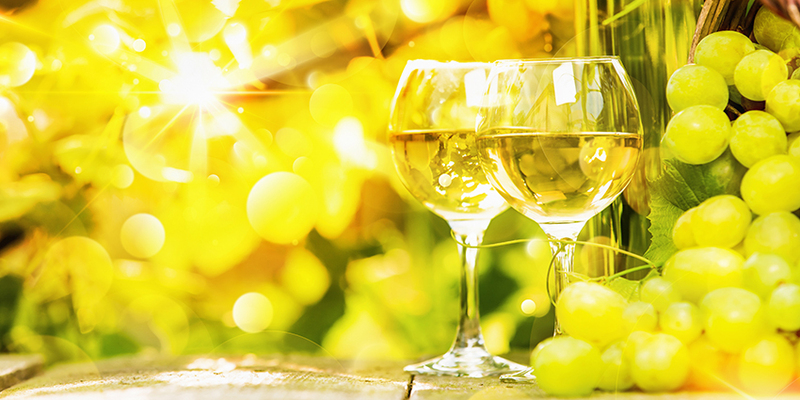 It’s best to select a bottle of a current vintage for this summer, so keep an eye out for 2014 or 2015 vintages. Keep it Casual: Serve Anytime! The good news is that rosé can be served throughout your barbeque. It can easily stand alone as a pre-barbeque cocktail, or be served at the beginning of a meal with appetizers. This wine’s light body and good acidity means it can work with fish and poultry, but the best rosés also have structure. Like red wine, rosé can stand up to the flavors of grilled chicken, burgers and steak. If you are personally hosting a BBQ or outdoor event, you know your family and friends better than anyone! It’s always a good idea to choose a few different types of rosé, so that your guests can decide their favorite as well. And what’s better than a chilled rosé to share in the sunshine and spark good conversation? Wine experts agree that rosé wines can be extremely versatile, offering a multitude of opportunities to be creative with your barbeque menu. This fruit-forward floral pink wine from California’s central coast combines the Rhone varieties grenache and syrah. With strawberry, raspberry and floral aromas, the wine offers notes of wild berry and lemon with a crisp, dry finish. Well-balanced and elegant with notes of red fruits, E. Guigal’s 2014 Cotes du Rhone rosé is a blend of grenache, cinsault and syrah grapes. Medium-bodied, it offers sweet cherry, strawberry, honeysuckle and Provencal herb characteristics. 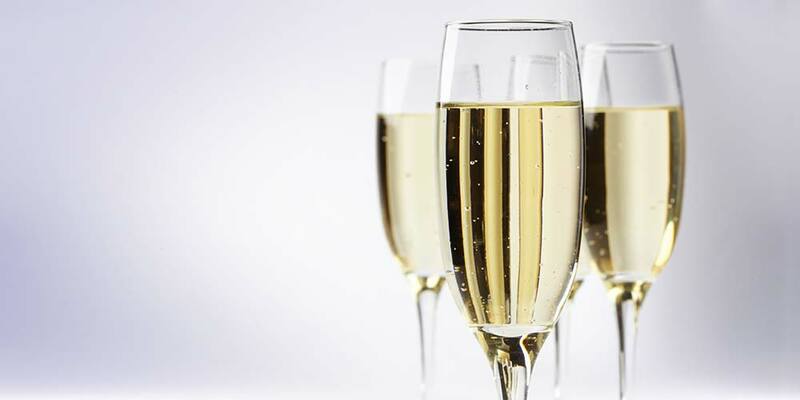 This fragrant, light wine offers elegant bubbles and notes of strawberries accented with hints of rose petals. This vintage is made from Italian grapes — including glera blended with pinot noir. Crisp and fruity with hints of strawberry and raspberry, this wine features a blend of merlot, cabernet franc and cabernet sauvignon grapes sourced from a variety of Bordeaux appellations. Primarily made from Pinot Noir grapes, this rosé is fruity and light, with a long finish of strawberries and sour cherries. Featuring a strong character, this wine fruit-forward rosé offers subtle notes of fresh berries, red currant, kumquat and ginger.